Anna Flora is the guest in this week’s episode of “The Grand Cast”. Breanne Jacqueline is the guest in this week’s episode of “The Grand Cast”. wsg Fresca! 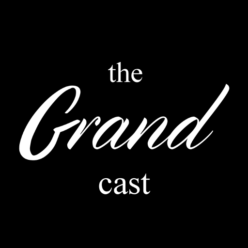 Nolan Graff is the guest in this week’s episode of “The Grand Cast”.